Hardwood is a popular and beautiful feature of homes and not everyone can afford to install them but when you’re lucky enough to own a home with hardwood, you want to protect your investment. Over time you may find that your hardwood has lost its luster and you want to restore it and it’s a process that should be conducted by a hardwood floor contractor to ensure your hardwood is not damaged. Hardwood floor refinishing is a process that Naperville Hardwood Floor Refinishing is expert at achieving. Our results are gorgeous and last for years. When you call upon our hardwood floor refinishing service you can expect your floors to gleam and be restored to the beauty they once had when first installed. You may have been delaying hardwood floor refinishing because of the inconvenience you believe will take place during the process. Traditional methods of hardwood floor refinishing create a great deal of dust and there is significant clean up afterwards. But with dustless sanding you no longer have to worry about these issues. With our state of the art dustless sanding process we guarantee that you will not face these issues that traditional methods cause. 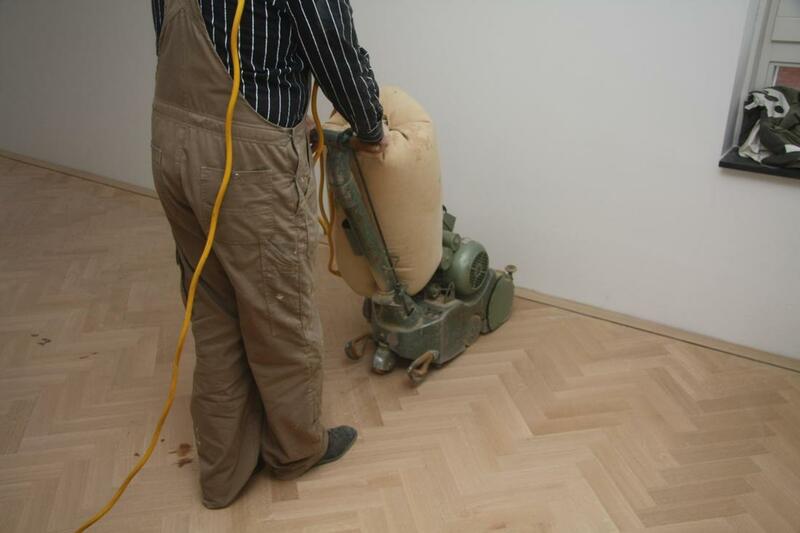 Depending on the type of hardwood you have installed in your home, we offer two types of dustless sanding. In either scenario, it’s a much more efficient and clean process so that you are left with a healthy environment. You already know hardwood flooring is stunning, but if yours has taken years of heavy foot traffic and moisture damage, it may be time to conduct a hardwood floor refinishing to restore the beauty of your flooring. The sun can create a great deal of discoloration on your flooring and you may find areas that are spotted or perhaps moistures has caused the flooring to buckle or swell. In these cases are able to provide exceptional hardwood floor refinishing to restore the beauty of your hardwood without having to remove flooring. Our hardwood floor contractors pay close attention to detail to provide you with a smooth and lustrous hardwood surface. Perhaps you just invested in a home that has hardwood floors and they have a few scrapes, scuffs and scratched. Or perhaps the varnish is peeling and chipped and there are several stains spotting the area. You may not need to replace the wood and the floors could very well be salvaged with the right expertise and experience. Naperville hardwood floor refinishing specialists have years of experience repairing what might seem to be terrible damage. We can often refinishing flooring without the need to replace the wood because we use state of the art sanding and in the end this can save you a great deal of money as it is a far more affordable strategy for hardwood damage. As any homeowner knows the market value of your property is important and hardwood floor refinishing can most certainly provide additional value to your home. Hardwood floor homes are in great demand and when you own one, you have feature worth significant value. Napeville hardwood refinishing techniques will ensure that the value of your home is protected.